Over the last few months, you may have noticed many emails in your inbox from businesses asking you to opt in to continue receiving their newsletters and promotional emails. You may have even received one from Brace! With the GDPR deadline of the 25th May just around the corner, many businesses are cleansing their mailing lists and trying to get all of their contacts to double opt in to continue receiving emails, in order to be compliant. For many businesses, email marketing plays a huge role in their overall marketing strategy, so they are desperate not to lose any of their valuable contacts. Compared to other marketing methods, the cost for email marketing is very low. There are no costs for print, postage or advertising, and even if you decide to use specialist mailing software like MailChimp, the small overhead cost is nothing compared with what you would expect to pay for other marketing channels. You can target people who are actually interested! 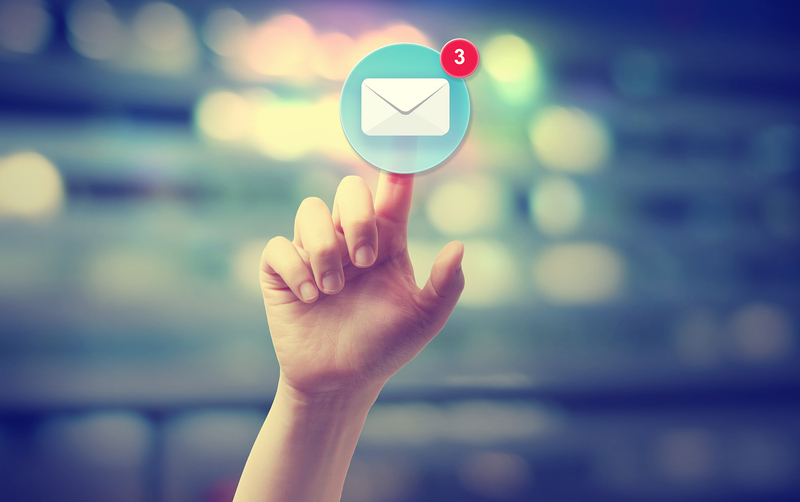 Email marketing can help with getting traffic to your website. By sending out newsletters to current and potential customers, you can showcase your best work. If you have created a brilliant blog post, but are struggling to get any traffic, email marketing can be your initial mechanism for driving your first lot of visitors to the page. If they enjoy what you have created, these visitors may share the post on social media and you will see your traffic grow and grow! Therefore, email marketing is a great way to give your website content an initial boost. Easy to track your results - Most mailing software allows you to track opens, click-through and conversion rates, providing you with valuable data. Global reach - You can send messages worldwide at a click of a button. You can follow up leads easily - You can see exactly who opened your emails allowing you to get in touch with your clients and chase leads. If you like the sound of these benefits and would like to start using email marketing for your business, get in touch with our marketing team today. We can design email campaigns and offer training on how to use Mailchimp software. While we’re here… why don’t you sign up to our mailing list! Receive marketing tips, our latest news plus special offers directly from the Brace team! Don’t miss out, sign up today by filling in the form!